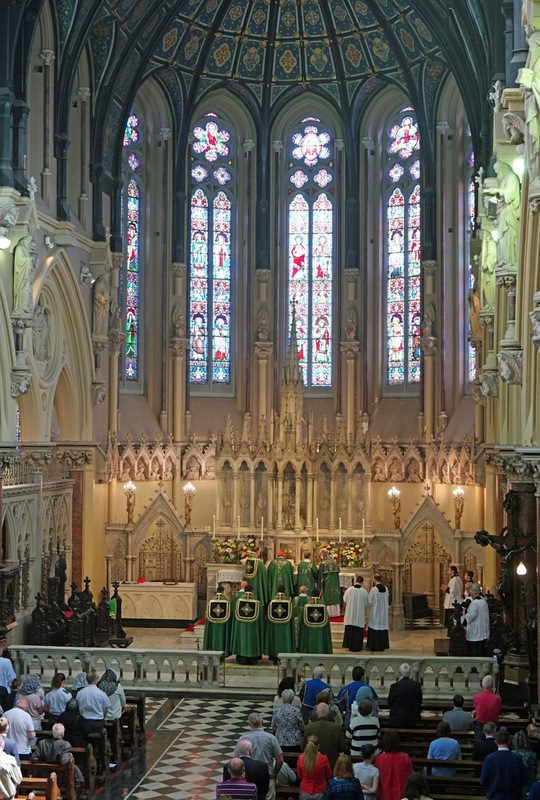 On Monday, July 10th, the following papers were presented at the tenth annual Fota Liturgical Conference, focusing this year on the Church Fathers and the sources of the Roman Rite. 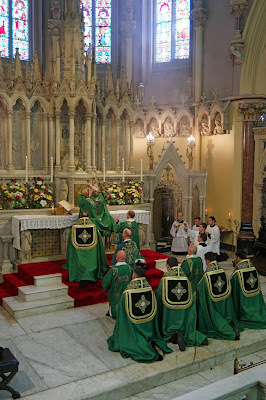 Medieval liturgical texts of the Mass and Office of the Roman Rite preserve many remnants of the Old Latin version of the Old Testament book of Daniel, which in Bibles was gradually replaced by St Jerome’s new, “Vulgate” version. This study considers the importance of a handful of these remnants, all from Chapter 3, the story of the three young men in the fiery furnace. For example, liturgical texts preserve the Old Latin “spiritus - spirit”, where the Vulgate has “ventus - wind”, each of which lends itself to different theological interpretation. Indeed, the Latin Fathers tended to understand this “spirit” to be the Holy Spirit, even well beyond the initial diffusion of the Vulgate revision “wind”. Not only do such liturgical remnants aid our understanding of patristic theology, but they contribute to progress in fields such as philology and Greek and Latin biblical textual criticism as well. 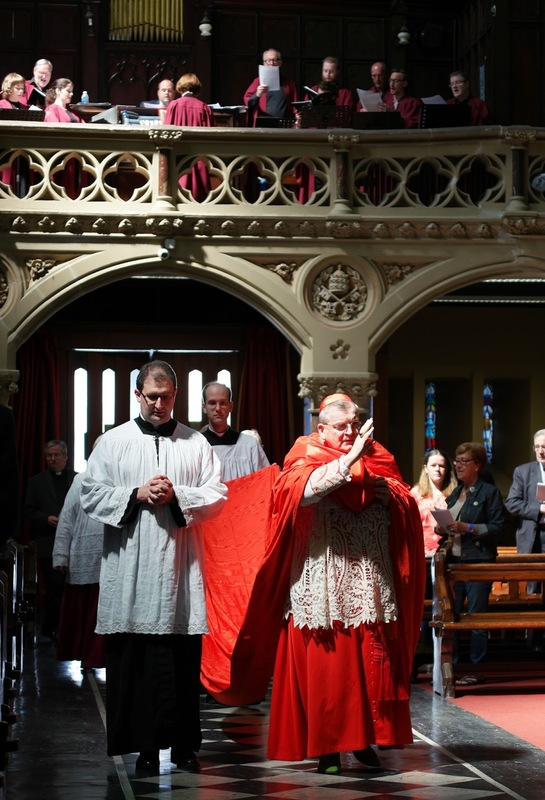 Fr Manfred Hauke - The Holy Eucharist in the Life and Work of Pope Gregory the Great. St Gregory’s most important texts on the Eucharist are contained in his homilies on the Gospels and in the Dialogues; when treating of St Benedict, he shows the importance of interior preparation to participate at the liturgy and receive Holy Communion. 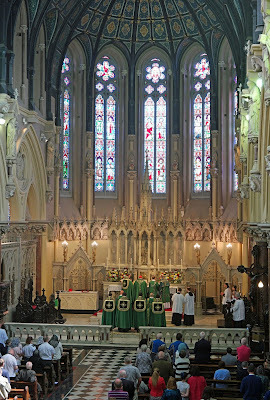 The intercession of St Benedict for two deceased nuns is linked to his participation in the offering which unites itself to the sacrifice of Christ represented on the altar. The last part of the Dialogues is entirely dedicated to the efficacy of Eucharistic sacrifice for the souls in purgatory. 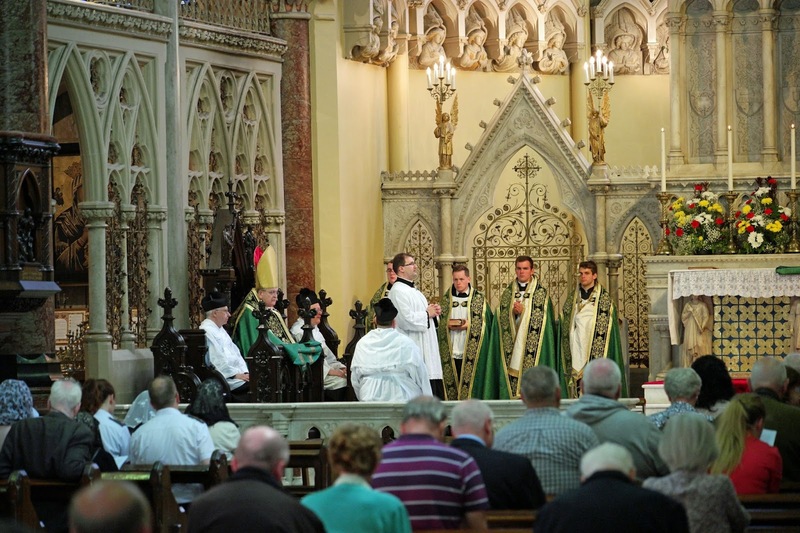 Gregory praises the practice of offering the sacrifice of the Mass daily and its relation to the daily offering of our lives to God. 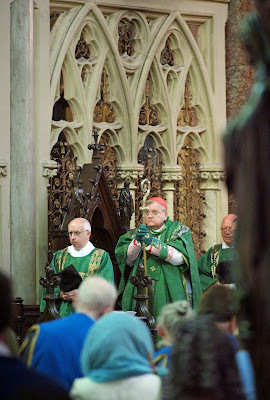 His preferred expression when speaking of Eucharistic sacrifice is ‘Missarum solemnia’ which refers not only to solemn liturgies, but also to the ‘simple’ daily Masses. The risen Christ does not die any more, but is sacrificed in the ‘mystery of holy oblation’; His passion becomes a mystical presence that feeds the faithful in Holy Communion. 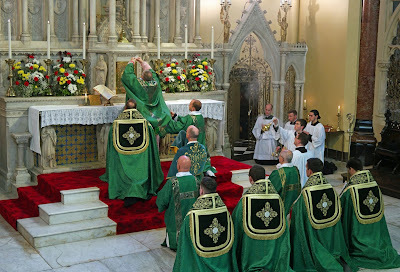 The Sacrifice of the Mass is not a ‘repetition’ of the Passion, but the ‘sacramental’ presence thereof. 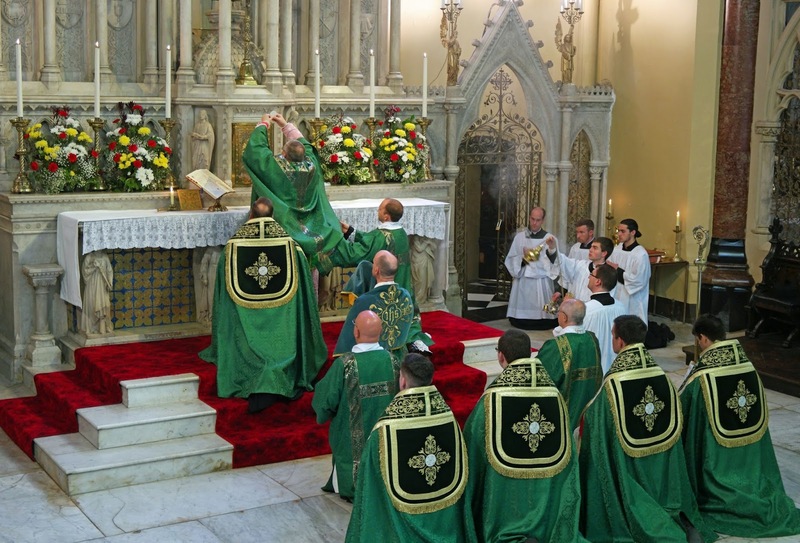 The minister of Eucharistic sacrifice is the priest or bishop, but the faithful also participate in the holy action by their offering and by Communion. 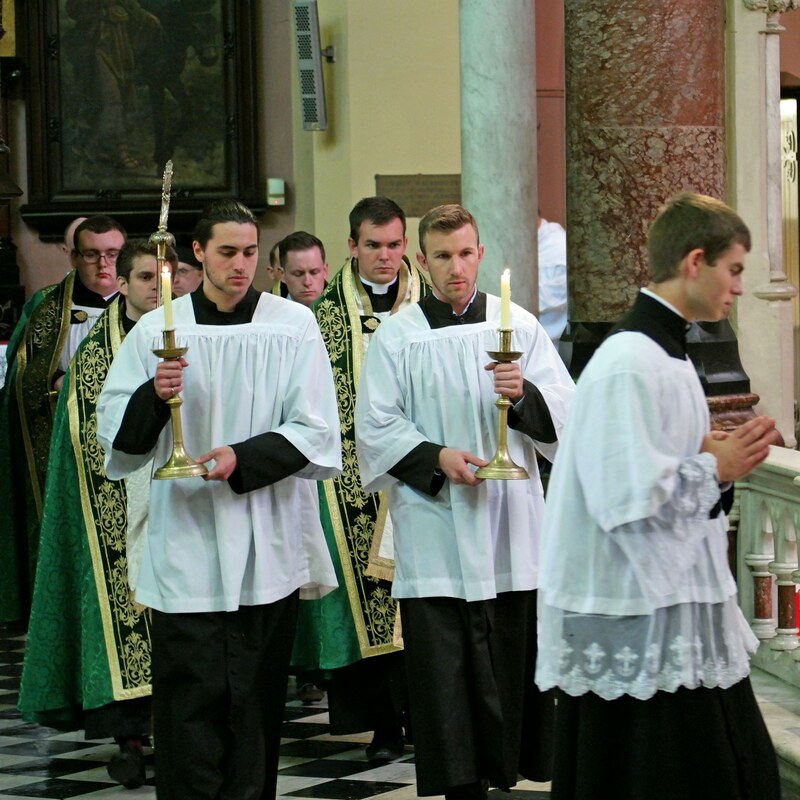 In the daily offering of our life to God, every element of the Christian existence is important and reaches its apex in Eucharistic sacrifice. 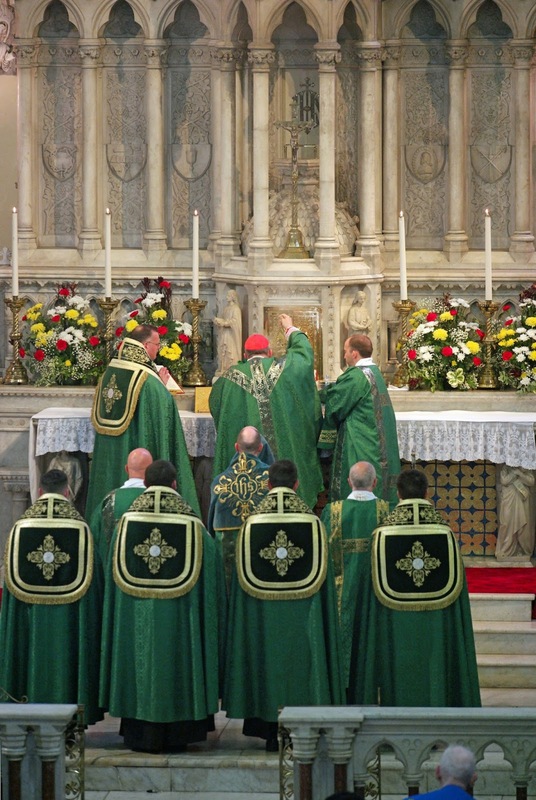 The paper also examines the influence of St Gregory on the Eucharistic liturgy, distinguishing historical facts from probable influences and mere hypotheses attached to later imagination. 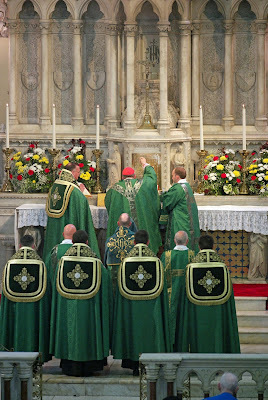 The extraordinary form of the Roman Mass can correctly be called ‘the Rite of St. Gregory’, who represents the classical tradition of Roman liturgy, but is also open to pastorally useful liturgical adaptations. Fr Sven Leo Conrad, FSSP - The Christian Sacrifice according to St Augustine: Prospectives taking into Consideration Joseph Ratzinger`s Approach. 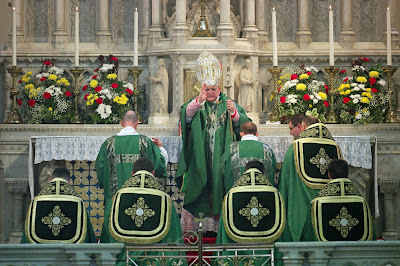 This paper discusses the Christian idea of cultic sacrifice according to St Augustine, focusing on mainstream misinterpretations of the Fathers of the Church, which often totally neglect the dimensions of the clerical back-bone of the Holy Eucharist, its soteriological background and its cosmic dimension. By pointing these out, it refers to Joseph Ratzinger, who is indebted in his entire academic activity to St Augustin for essential insights into cultic theology, which he himself further developed this theology. 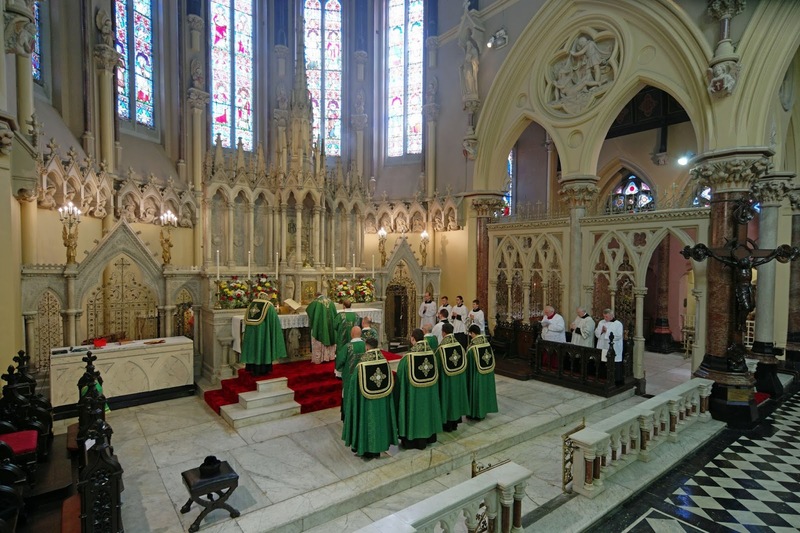 His central considerations protect us from a one-side reception of the Church Fathers, which would seek to empty the salvific Cross on the altar. This is largely a Scripture-based paper veering in the direction of the Church Fathers and the Roman Liturgy; this direction is natural and organic since the Fathers were steeped in Sacred Scripture and the Roman Liturgy is replete with scriptural and patristic underpinnings. The last four verses of 2 Kings provide not merely the last historical note available to the Deuteronomistic historian after the exile, but rather an intentional and clear note of Davidic hope. After the disaster of 587 BC, a Davidic king is released from prison, exalted and honored. Against all odds, the line of David continues, resilient and resurgent, because of the unconditional promise made by God to David through the Prophet Nathan in 2 Samuel 7, a promise which reemerges at the end of a history of sin and loss as a note of hope and even grace. The paper outlines the resurgence of Davidic hope in 2 Kings 25:27-30 and traces this concern within the broader canonical context, concluding with mention of the Fathers and the Roman Liturgy. 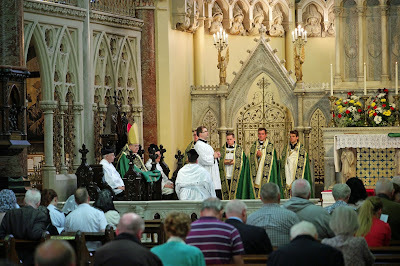 We conclude with some nice pictures taken by Fr Briody’s brother John of the Pontifical Mass celebrated by His Eminence Raymond Card. Burke during the conference on Sunday July 9th, at the Church of Ss Peter and Paul in Cork. 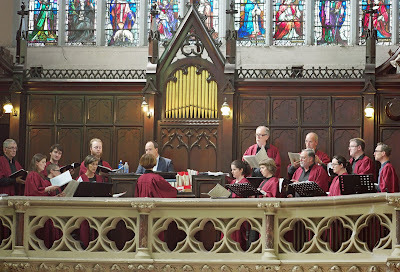 The wonderful Lassus Scholars; click here to listen to some recording of the Mass.